The decades of experience our engineers have gathered combined with innovative ideas improve our spherical roller bearings even further. As a matter of fact, our quest for perfection in development and production ensures optimum kinematics and low wear, which increases the service life even more. And that comes at a low maintenance outlay and minimum maintenance costs. Spherical roller bearings are a special rolling bearing design whose inner ring runs inside the outer ring on two rows of rollers. 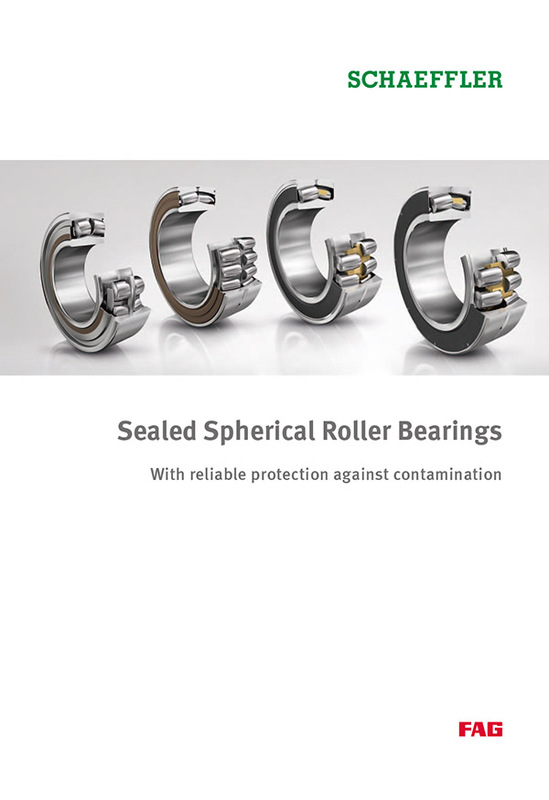 The bearings have an angular adjustment of up to 2° and are not only designed for high load carrying capacity but can also compensate misalignments. Vibratory screens used for grading materials and other vibratory machinery such as road rollers and saw frames are among the machines subjected to the most severe stresses. 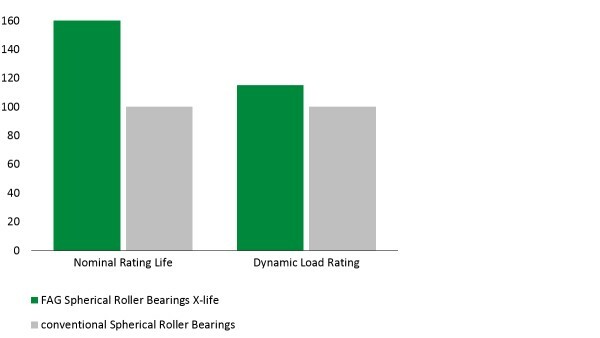 The rolling bearings fitted in the exciter units of these machines must support not only high loads and high speeds, but also acceleration and centrifugal forces. In many cases, these applications involve adverse environmental conditions such as contamination and moisture. 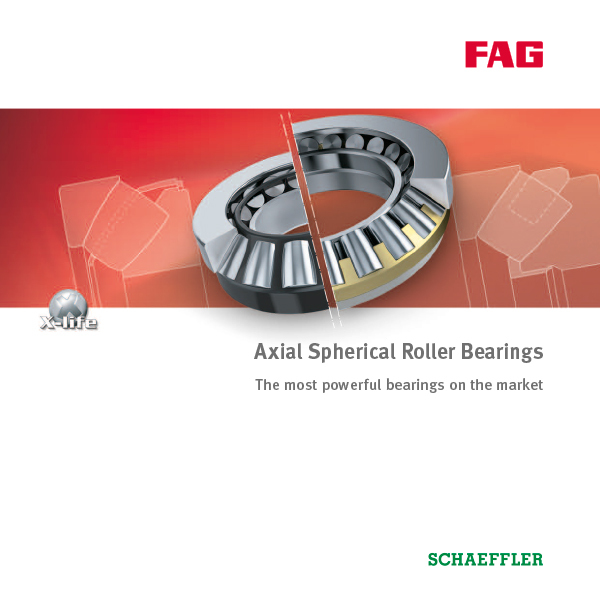 FAG special spherical roller bearings are matched to the operating conditions in vibratory machinery and have proven highly successful in practical use. 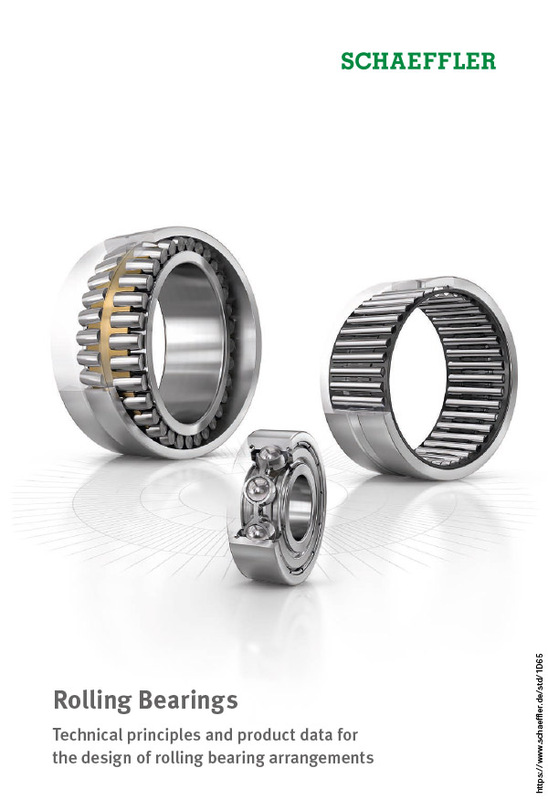 The special spherical roller bearings can support dynamic angular misalignments of up to 0.15°. 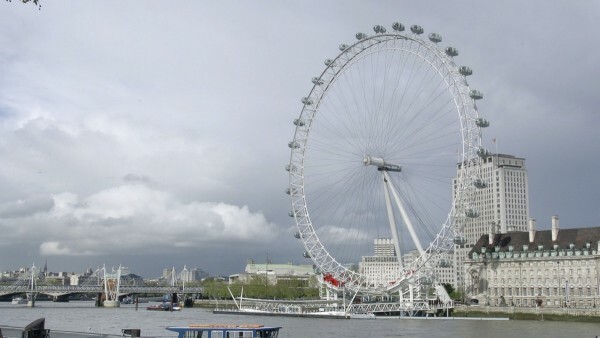 Carrying out replacement work quickly and easily: Split spherical roller bearings are the ideal solution for use in difficult-to-reach locations. Complex additional tasks and extensions can therefore be reduced to a minimum, significantly shortening machine and system downtimes. 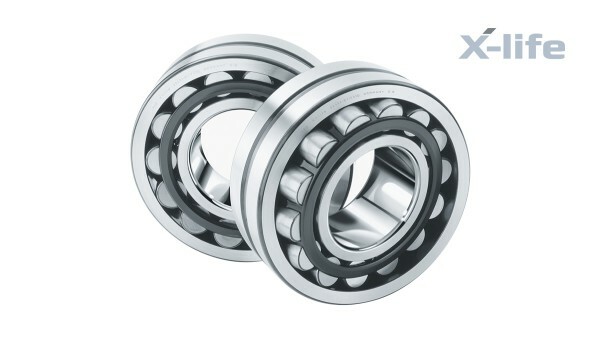 A clean solution: Whether it is in continuous casting plants, conveyor systems, or elevators – sealed spherical roller bearings are primarily used in challenging environments and when extra-quiet running characteristics are required. 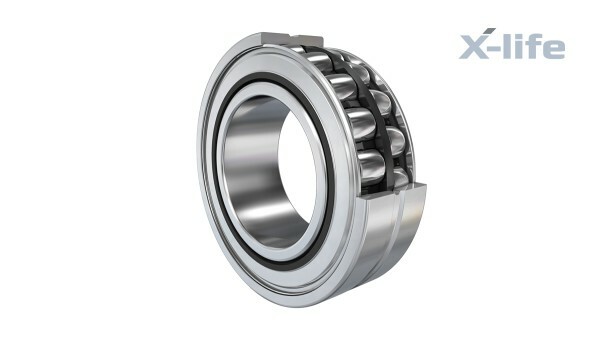 No matter where FAG spherical roller bearings are used, they are above all characterized by their extremely high performance capacity. Higher dynamic load ratings ensure increased operational reliability and raise the average service life by up to 60%. 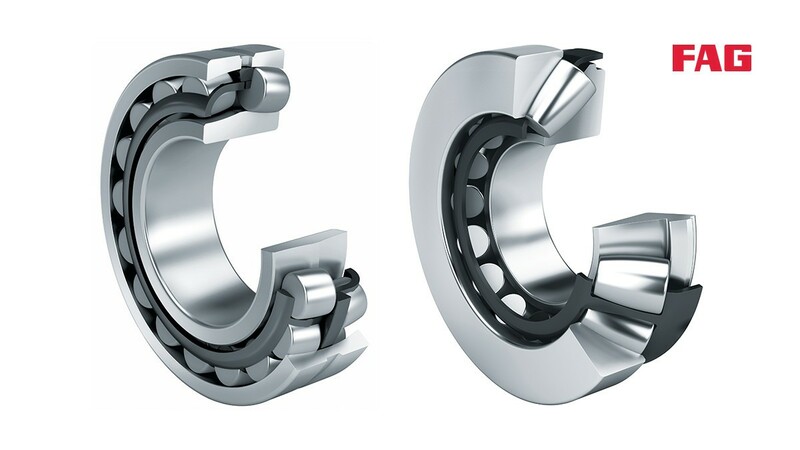 What is more: They are a space saver, since significantly smaller bearings can easily live up to the performance of larger models. 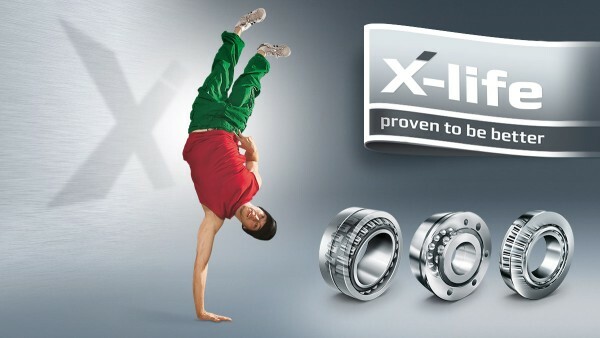 X-life – Schaeffler’s exclusive quality standard – is the reason for this significant increase in performance capacity, cost-effectiveness, and operational reliability. 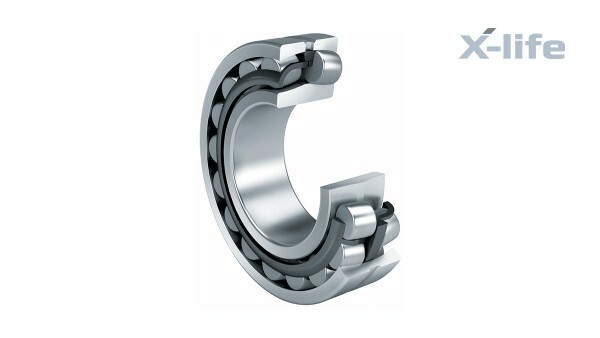 Every turbine has different requirements for the installed spherical roller bearing. 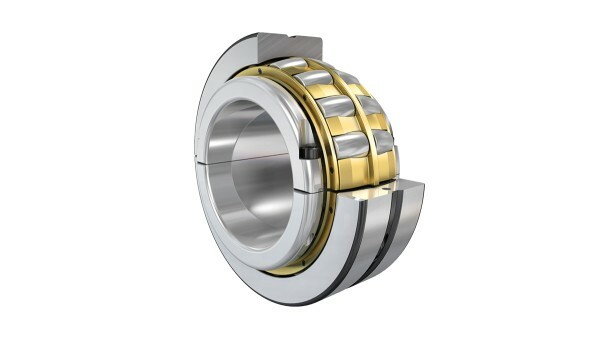 They range from bearings with a cylindrical bore, a tapered bore, and adapter and extraction sleeves to sealing or split spherical roller bearings that allow for quick and simple mounting and dismounting. We have the ideal solution for your task. Projects around the world in which our products are used prove that Schaeffler solutions in the field of spherical roller bearings can be counted on. Whether it is in the energy sector or in heavy industries, in modern architecture or in the world of mobility: We make sure that the world moves. 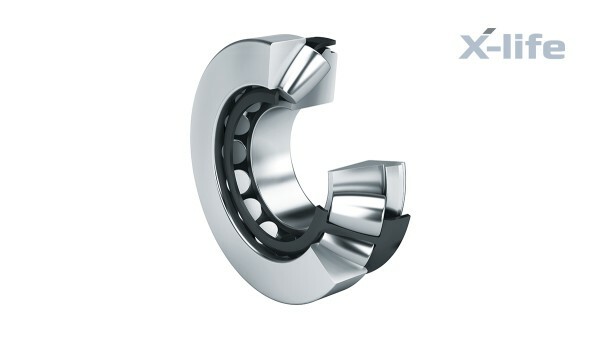 We offer innovative bearing solutions that are tailored perfectly to the requirements of each project.